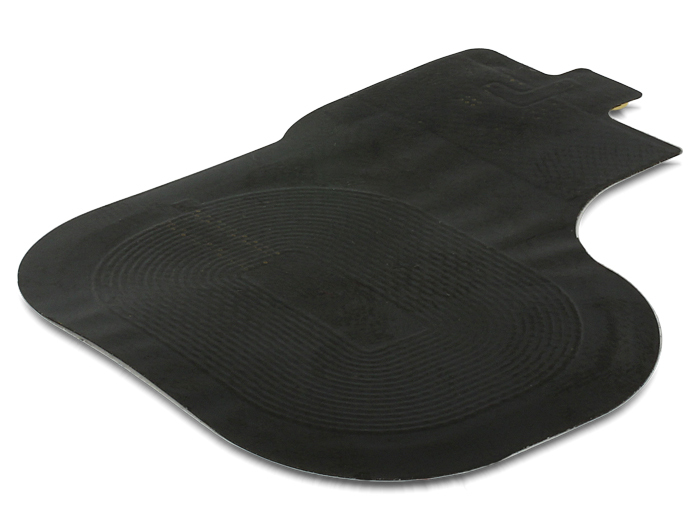 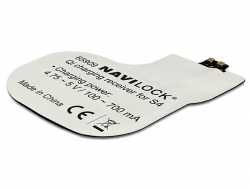 This Qi compatible charging receiver from Navilock can be used as an upgrade for your Galaxy S4. 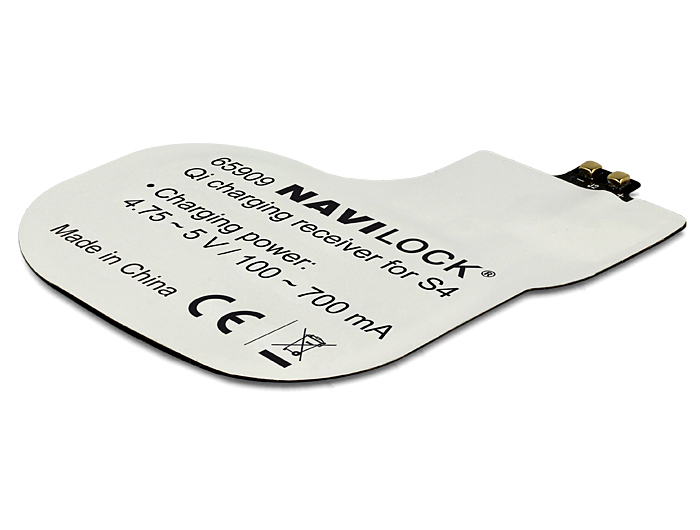 The battery cover is opened, the receiver placed and the cover is closed again. 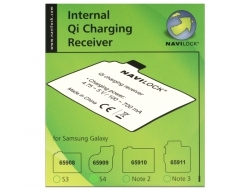 The mobile device can then be charged wireless with a Qi charging station.